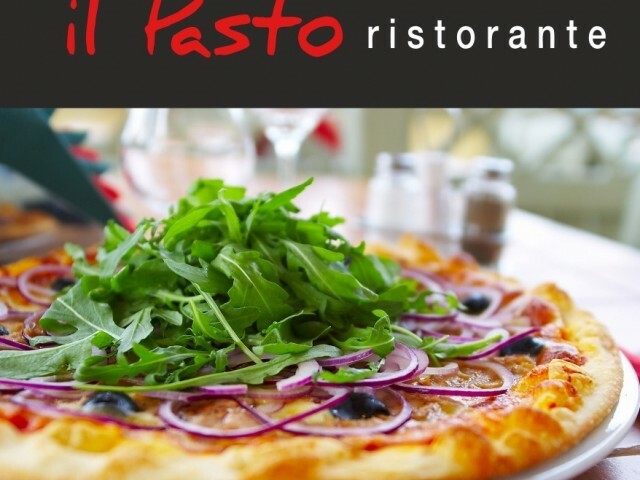 the Pasto is open since 2012. Come in and sit in this context both friendly and warm. It only needs to enjoy traditional dishes from the heart of Italy. Wide choice: pizzas, pastas, gratins, slippers and gourmet desserts more than each other. Enjoy the takeaway pizzas for our tasting at the 'casa'.